Rarely does a day go by where test equipment isn’t used as part of the repair process. That’s why this 90 minute webinar will highlight some of the latest and greatest advances from leading manufacturers, and discuss the fast evolving world of test equipment. 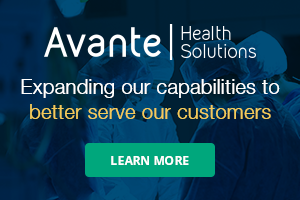 The webinar will feature a distinguished panel of representatives from Pronk Technologies, Fluke Biomedical, Datrend Systems and the BC Group. Attendees will be able to submit questions for our panel members, while gaining valuable insight into this market. Greg has spent the last 22+ years in the medical field in a wide range of roles in Medical Device Manufacturing, Service, Quality and Regulatory Assurance, Operations and sales. Currently, his responsibilities include an active role in the design and development of new products, as well as, conducting educational seminars to biomedical associations across the country. 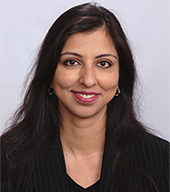 With over 15 years of experience managing diverse product portfolios, Shirin Khanna is a leading force behind product innovation at Fluke Biomedical, driving customer research and product design. Shirin obtained a BS in Electrical Engineering from the University of Washington and has been instrumental in introducing the newest electrical safety analyzers and infusion device analyzers to the biomedical test market. 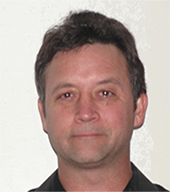 Global Sales Manager for Datrend Systems, Inc.
Mike has several years of experience in Sales Management with Datrend, GE Healthcare and a start-up biotechnology company. Mike’s current responsibilities include managing Datrend’s worldwide network of Distributors and promoting the new vPad range of products. He has a B.Sc. in Biophysics. 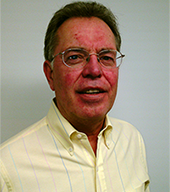 Vice President, Sales & Marketing for BC Group International, Inc.
Ken has been with BC Group International, Inc. since 1995. 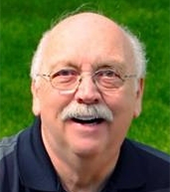 Ken has 38 years of experience in the Medical Equipment field with the last 19 in the Medical Test Equipment side of the industry. Pronk Technologies located in Sun Valley California manufactures test equipment that are portable, rugged, reliable, and easy to use. 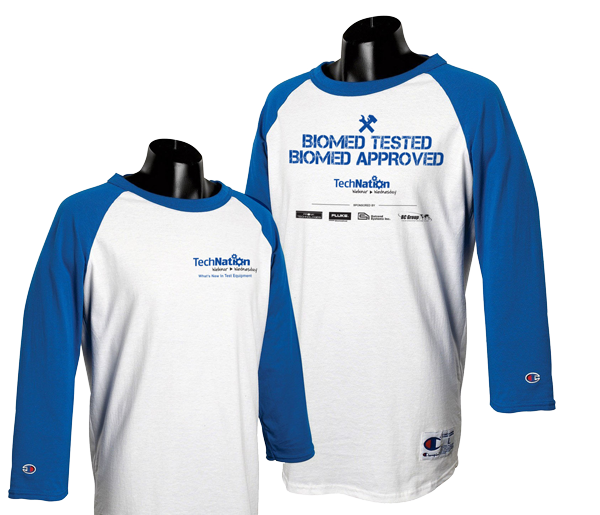 Products come with a NIST traceable calibration certificate and a standard 4-Year warranty. For more information on Pronk Technologies, visit www.pronktech.com. Fluke Biomedical is the premiere, global provider of test and measurement equipment and services to the healthcare industry. For more information on Fluke Biomedical, visit www.flukebiomedical.com. BC Group was founded in 1988 and Manufactures our own products under the Green and Gold “BC Biomedical” label. BC Group also sells over 75 product lines making us truly a ONE-STOP BIOMED SHOP. For more information on BC Group, visit www.bcgroupintl.com. 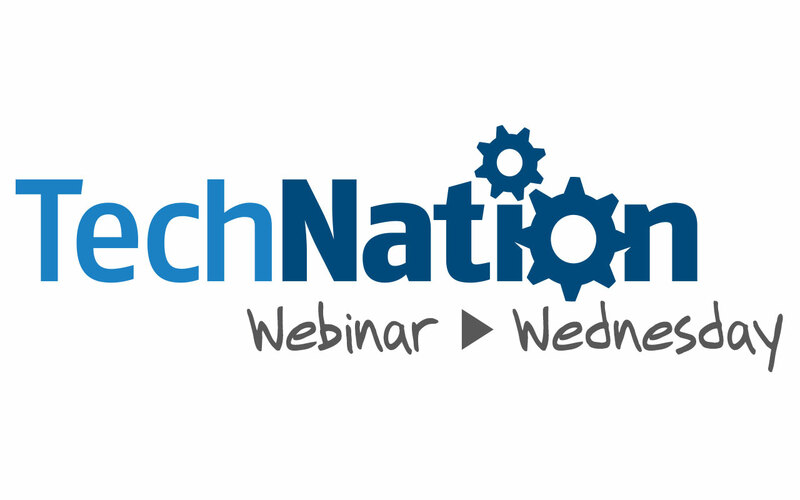 The first 100 people to register, attend and submit the post webinar survey will receive a special TechNation Webinar Wednesday t-shirt!